Mentoring Icebreaker: Beach Ball Bonding This icebreaker gives mentors and mentees a fun opportunity to learn more about each other as they continue to build a relationship and establish mutual trust. 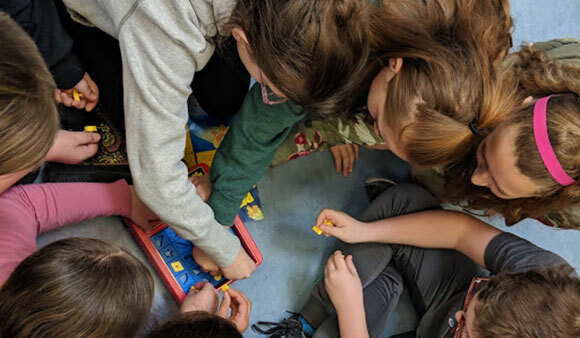 Essential Skills – Agility: Perfection This activity was inspired by the well-known game of Perfection, where different shaped pieces have to be place into a tray before the time is up. Students participating in this game will work within a team and learn to adapt to different circumstances in order to be successful. Essential Skills – Teamwork: Traffic Jam is an activity that involves the use of teamwork, as well as other Essential Skills, as students try different approaches to complete the task of moving two groups of students from one end of a line to another.